An MIT-led research team has just discovered a method of combining topological insulators and superconductors together to create a revolutionary new material. 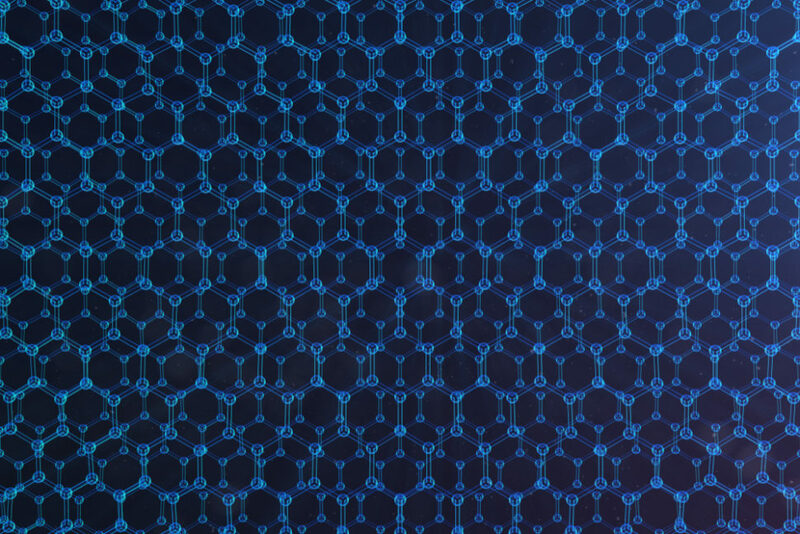 Material scientists have created a new 2D material that can perform both as a topological insulator or a superconductor. Topological insulators and superconductors are two different states of matter, or quantum materials, each with its own properties and applications. Discovered in 2005, topological insulators are electrical insulators on the inside and conductors on the surface. Superconductors conduct electrical charge with zero resistance which sets them apart from traditional conductors. Now, an MIT-led research group has combined the two. Topological insulators and superconductors are two-dimensional materials with many applications in advanced fields like quantum computing and spintronics. Combining the two in one material is what a team of material scientists has been working on, and they made it happen. Researchers from five international institutions, led by MIT, have created the first of its kind 2D material that acts as both topological insulator and superconductor. Superconductor-insulator transistors show another way how 2-D materials, or semimetals, like tungsten ditelluride, can reshape conventional electronics. Although these superconductor/insulator switches can be created using standard semiconductor fabrication techniques, there’s a literally cold hurdle that will prevent them from finding any large-scale industrial application. For the superconductor-insulator phase transition to occur in this new transistor, researchers have to chill tungsten ditelluride to temperatures less than 1 Kelvin, which is as close as it can get to absolute zero. One of the major barriers holding quantum computers from taking off is the need to keep them constantly within low-temperature environments. What name would you give to this new class of materials that can both superconduct and insulate electricity?